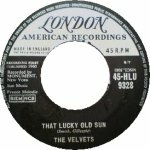 That Lucky Old Sun was performed over 110 times by the Jerry Garcia Band between October 1986 and April 1995. 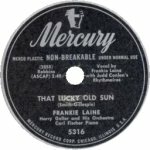 That Lucky Old Sun was a hit for Frankie Laine in 1949 leading to a rush of recordings at the end of that year. 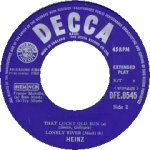 Uncertain though which was the first recording of the song. 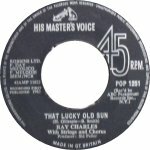 The song is registered as, and occurs on recordings as, both That Lucky Old Sun and That Lucky Old Sun (Just Rolls Around Heaven All Day). 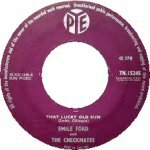 The shorter version of the title has been used on this page.